Virtual Reality and Augmented Reality are the latest emerging technologies which are bound to create endless opportunities for businesses. While VR focuses on establishing a whole new level of an imaginative world, AR helps to enhance the real world with digital content. Virtual Reality is all about transformation. It’s about transforming the way we interact with our surroundings and creating a deep impact through our products and services. Techjini Inc. helps you in making your VR dream come true. 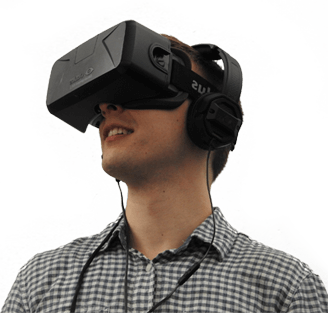 With offices in New York and New Jersey, Techjini boasts of housing world-class Virtual Reality (VR) developers and designers. Our expertise lies in our ability to handle the project right from conceptualization to design to development to testing. We undertake complete end-to-end game development projects and strive to deliver products that meet your requirements. We leverage some of the greatest tools like Unity 3D, Unreal Engine, Maya, Blender, etc., to develop futuristic VR products. Not sure which reality suits your business? Wondering how well it integrates into your system? Stop worrying, we are here! Virtual Reality is much more than merely having an app. 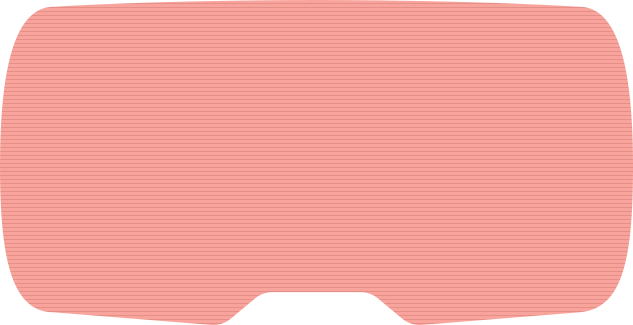 To attain a full-fledged VR development, one needs to understand the current structure of the organization and derive a VR-centric ecosystem that can easily integrate into the existing structure. Both the realities constitute of graphics which play a key role during the development. A team of QA’s at Techjini Inc. assess your already existing VR strategy and provide scope for improvement. If your organization have an already existing VR strategy, we perform a QA on it and figure out better ways to attain a clear process and a seamless integration into an ongoing project. We take up end-to-end project development and deliver great VR solutions for your business. We deliver exceptional VR solutions across multiple platforms, and a variety of engines. Our developers work to derive feature-rich reality solutions for any complex requirements. Virtual Reality is all about design and having a great design helps to enhance user experience. In VR, Design plays a significant role and has a greater impact on the audience. It helps to achieve simple navigation, ease of use, better User Experience, and User Interface. Our work speaks for us, and our efforts reflect in our designs. Virtual Reality has unique requirements and hence demands a unique approach to it. Want to know more? Talk to our VR experts now! The people were knowledgeable and they worked extra hours to meet our deadlines and deliver our project on time. 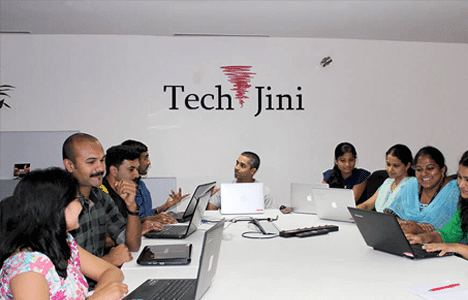 TechJini also gave us a really great Android developer, specifically having understood our in-house capabilities at the time. At every point, they had good recommendations about how to make the admin portal easy for the user. I really liked that.